The Chicago Department of Cultural Affairs and Special Events (DCASE) will collaborate with the prestigious Council of Fashion Designers of America (CFDA) for the 10th anniversary of the City of Chicago’s fashion initiative. 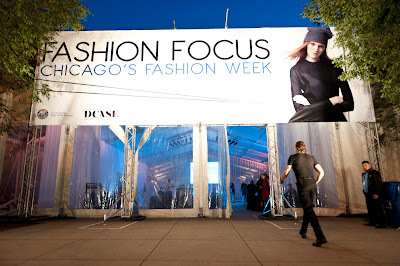 Fashion Focus CHICago, October 4–12, will feature a week of runway shows, neighborhood shopping events and more for the general public—as well as a Look Book Review program for industry professionals with members of the CFDA, DCASE and the Mayor’s Fashion Council. 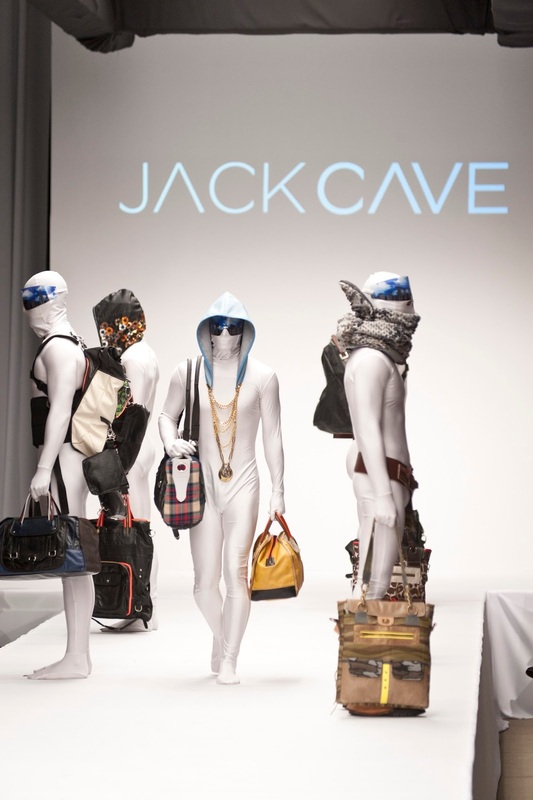 The Council of Fashion Designers of America will participate in an invitation-only Look Book Review, with a panel of experts in men’s and women’s accessories and apparel providing feedback to up to 20 local designers on Wednesday, October 7. Participants were selected based on the following criteria: design menswear, womenswear or accessories; conduct primary business operations within the United States; be in business for a minimum of two years and produce seasonal collections. A select group of the participating designers will be given the opportunity to be highlighted at various fashion events in 2016. “The Council of Fashion Designers of America is delighted to support this program and meet Chicago’s most talented designers during Fashion Focus CHICago,” said Lisa Smilor, Executive Vice President of the CFDA. Chicago’s fashion week, Fashion Focus CHICago, will shine a spotlight on Chicago’s fashion industry with a citywide celebration. The nine-day event will feature a shopping festival along with runway events with fashion businesses in various neighborhoods and Chicago’s Loop. Other highlights include: youth-based professional development workshops with Latino Fashion Week; Style Bias, a runway program presented through a collaboration with YOUmedia, Commonwealth and Donda’s House; and showcases by African Fashion Week Chicago, NEXT Fashion Chicago, StyleChicago.com and Haiti Fashion Week. Hitting the Chicago runway for the first time, Haiti Fashion Week will host a runway and selling event with its top designers. 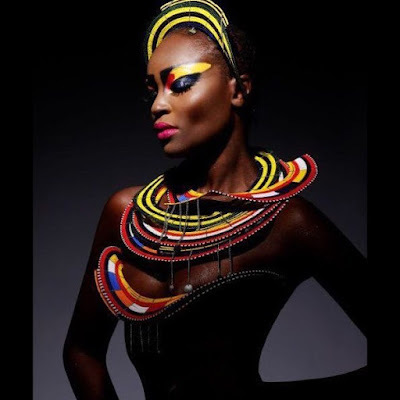 The “Our Fashion, Our Heritage” theme will cover 500 years of Haiti’s existence with a modern twist to appeal to a 21st century audience. The shopping event is free and general admission for the runway event is $15. VIP tickets are $25 and includes a swag bag. 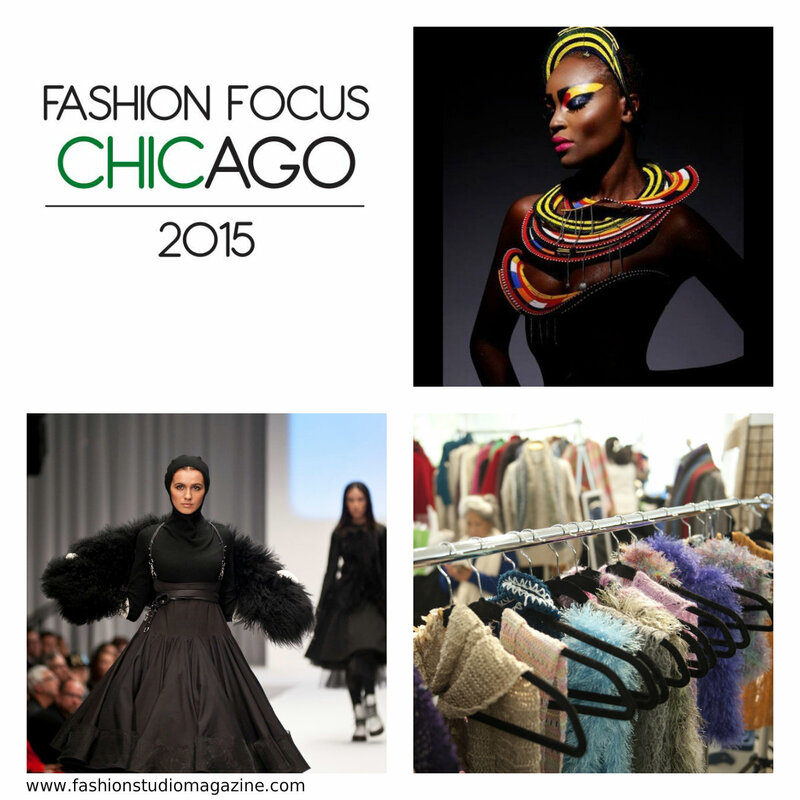 To purchase tickets, visit fashionfocuschicago.org. Stop and shop Fall 2015 fabrics and silhouettes for men’s apparel and accessories in the showroom of custom suit maker Bruce Gage of Miglio Di Mario Uomo. Admission is free. For more information, visit Facebook.com/MiglioDiMarioUomo. Virgin Hotels Chicago is thrilled to support young designers and to help enhance the fashion community in Chicago at a fashion event showcasing the work of 10 emerging, Chicago-based designers from the Chicago Fashion Incubator at Macy’s on State Street. Admission is free, but tickets are available on a first-come, first-served basis. Reservations may be requested by email: VHCFashionShow@skoogproductions.com. (PRO)jectUS presents the second annual Style Bias: Street Style Fashion Presentation and Marketplace featuring Chicago's next generation designers and artists along with established brands making up this year's runway program. The event begins at 5 p.m. with cocktails and hors d'oeuvres, featuring “mocktails” for the under 21 crowd provided by The Violet Hour. This event is sponsored by Kenneth Cole and the Hive Chicago Fund for Connected Learning at the Chicago Community Trust. Admission is free, but registration is required. For registration information, please visit fashionfocuschicago.org. Back for its ninth season, this popular show will feature new Spring/Summer 2016 collections from 10 of Chicago’s finest designers. Designers include past favorites Calvin Tran and Shernett Swaby. To purchase tickets, visit StyleChicago.com. A fashion trunk show and selling event with the designers from the Chicago Fashion Incubator at Macy’s on State Street featuring past and current designers in residence Agnes Hamerlik, Lagi Nadeau, Olivia Hwang, Anna Brown, Alyssa Kahle, Shruti Kirti, Grace Lee-Lim, Masha Titievsky and Gabrielle Zwick. For more information, please visit: www.idchicago.com. Admission is free. Fashion Focus CHICago is presented by the Chicago Department of Cultural Affairs and Special Events and programmed with the assistance of the Mayor’s Fashion Council. For more information on the City of Chicago’s fashion initiative and Fashion Focus CHICago, visit fashionfocuschicago.org or join the conversation on Facebook (Fashion Focus Chicago), Twitter, (@FashionFocus) and Instagram (@ChicagoDCASE #FashionFocus).